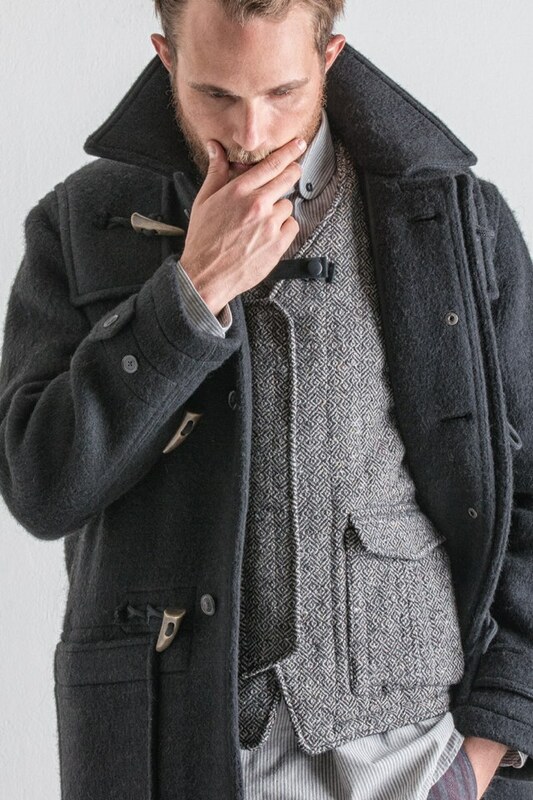 Eastlogue | Anglo-American Menswear from Korea | A Continuous Lean. 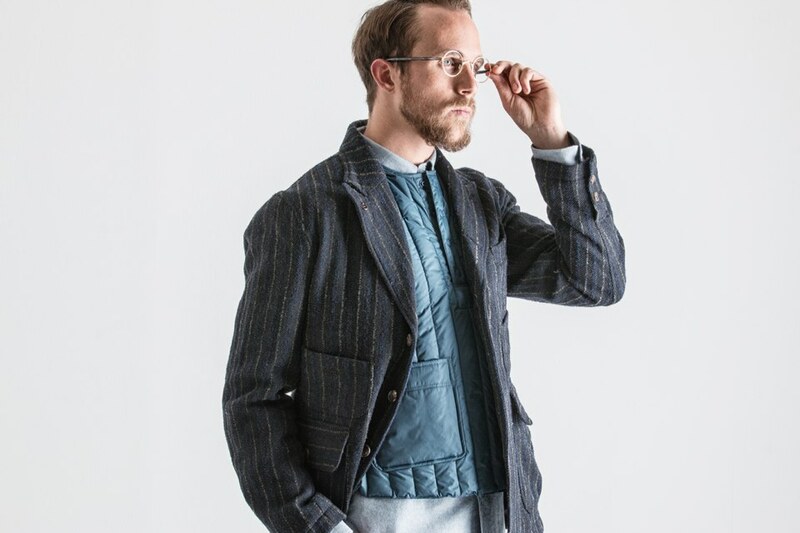 While menswear’s general purview has been affixed squarely on the big five – the U.S., England, Italy, France, and Japan for the past, oh let’s say forever, several worthwhile brands have emerged out of those countries that often go overlooked. 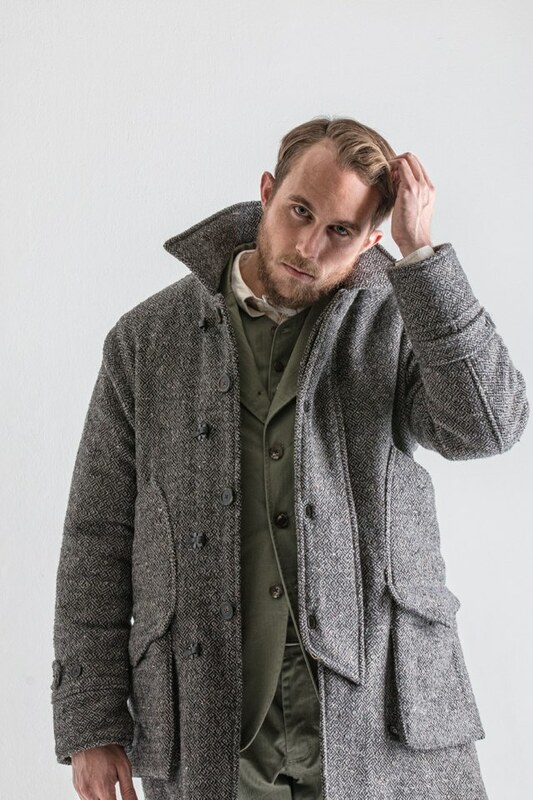 Spain has given us sportswear label Man 1924, tailor P. Johnson has materialized out of Australia, and of course there’s a whole slew of casual Canadian labels out there including Reigning Champ, Wings + Horns, and Klaxon Howl. 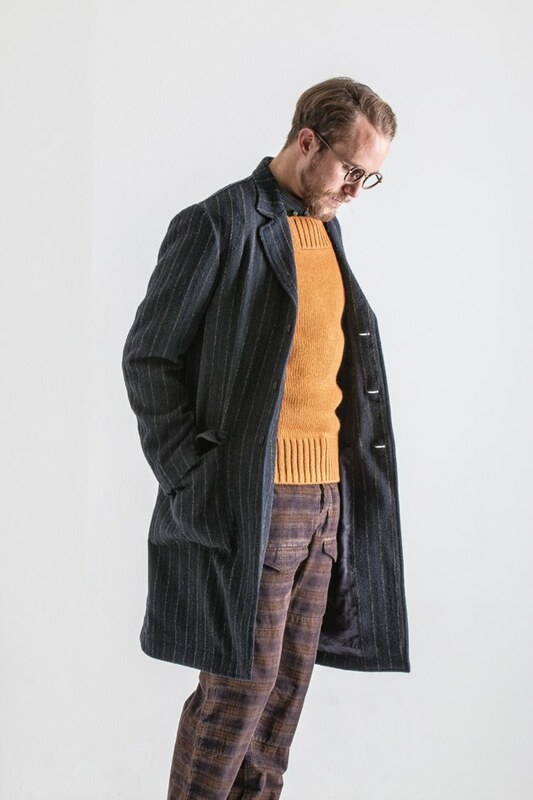 And then there’s Korea, which has recently surfaced as an unlikely breeding ground for young designers, including Eastlogue, a three year old brand based out of Seoul. 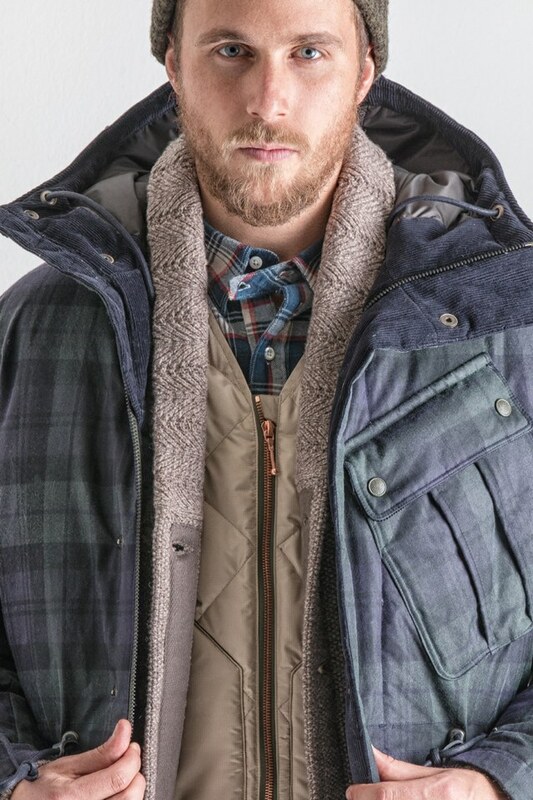 Eastlogue was the one unknown (at least to me) brand that really stood out to me during New York’s market week this year. 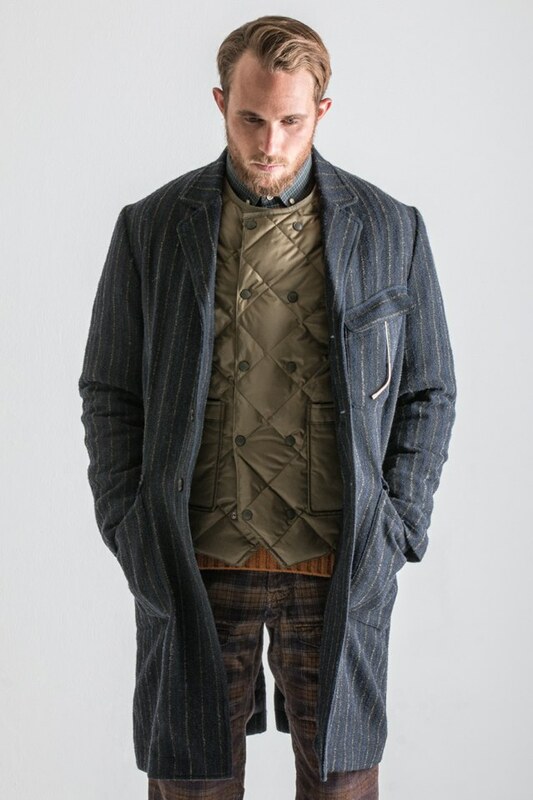 The entire line is produced in Korea, but the clothes reflect a more Anglo-American sensibility, which is a clear reflection of designer Lee Dongki’s interest in vintage garments. The casual sport coats are an interesting hybrid of Army field jackets, and the sort of suits you would have seen in American cities during the 1930’s. 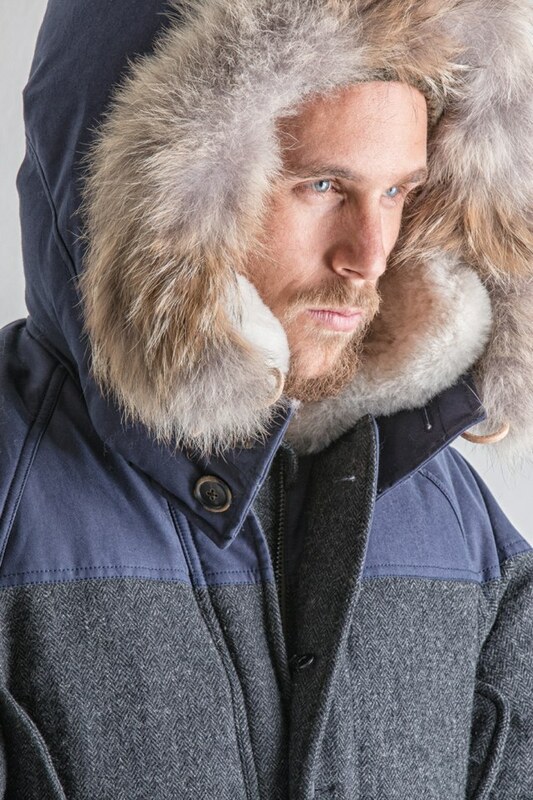 The parkas are big, burly, and heavily detailed, with massive bellowed pockets and fur hoods, like they were ripped right from Sir Edmund Hillary’s closet. 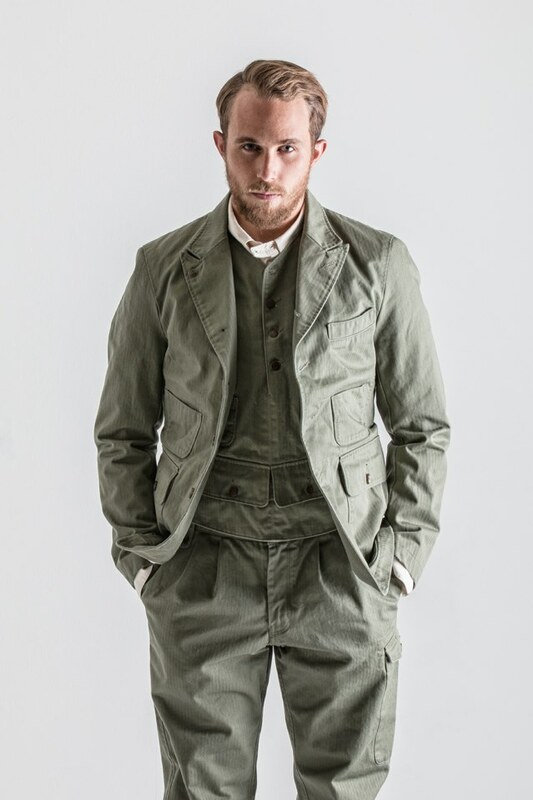 The shirts and trousers also reflect Dongki’s fastidious eye, with tabbed collars, front pockets, and bold checks. Oh man, these are some great pieces. Love this. I moved to Korea back in August. There are some incredible menswear stores/brands in Busan as well! Specifically in ì„œë©´.